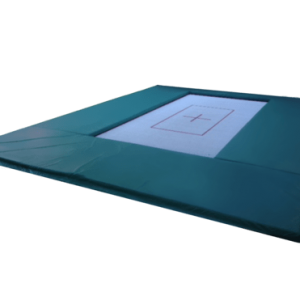 These standard trampoline pads are 1.25″ thick and 28″ wide. 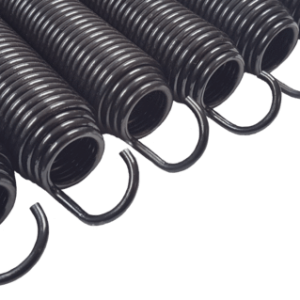 We use a firm polyethylene foam that reduces the shock from landing off the trampoline. These pads provide the least amount of protection of our three pad options. 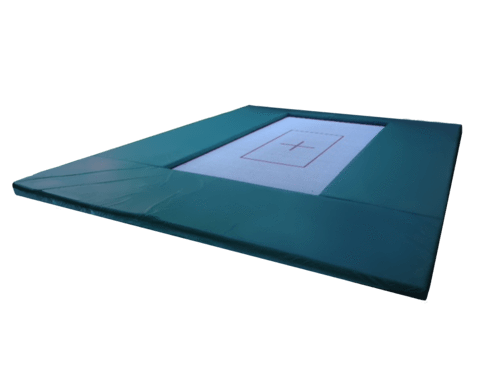 Spring pad covers are only recommended to be used on trampolines where small children are bouncing and athletes are only doing single-flip tricks. 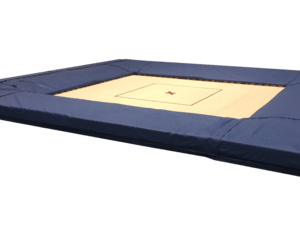 For advanced athletes doing multiple-flip tricks, we recommend our premium or deluxe pad systems. Deluxe pads are 7″ thick. 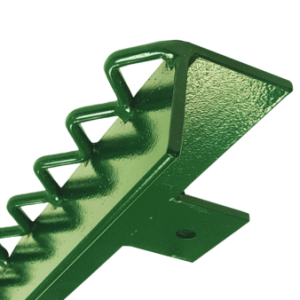 They have a 1″ polyethylene base with 6″ of polyurethane medium-density foam. These pads are designed for higher-performing athletes and those that are doing multiple-flip routines. They are safe and effective. Premium pads are 9″ of solid, medium-density polyurethane foam. These safety pads are for athletes that bounce extremely high and are performing high-level skills that include doubles and even triples. Our premium pads are the safest option for any level of athlete.